Large chain stores with numerous franchises across the globe are often criticised for being impersonal and uncaring. Don't send that message to your loved one this Valentine's Day, and instead use an independent business in Bolton. 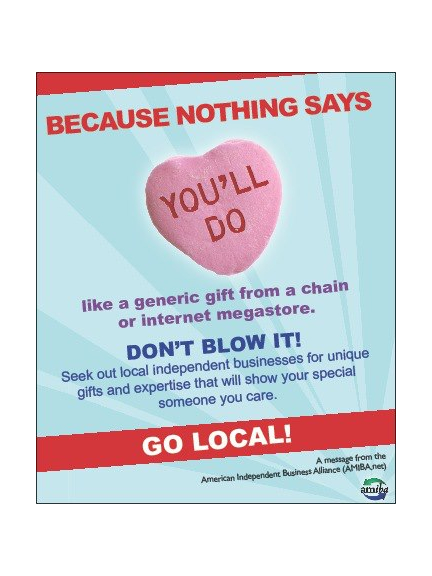 Bolton has an excellent selection of businesses that could make your Valentine's Day the most special one yet. Surely it makes more sense to support those doing a great job in your home town, those that really care about having you as a customer, than a faceless megastore only concerned with profit margins. Whether you are looking to do the traditional; wining and dining your Valentine with a sumptuous meal, catching the latest film at the cinema, or redocorating your home with new blinds, fireplaces, bedroom or bathroom, or seeking something different; cosmetic dental surgery for you or your partner, dance lessons in styles of love, or pampering at a local beauty salon, Bolton has it all, and could help you. So take a look at our excellent businesses, there is sure to be something for you and your partner to enjoy this Valentine's Day. And don't forget to check out our Offers section, where great gifts an be found for low prices. And show you care this 14th Februaru with something local.